Are you an introvert or extrovert? As a child I was painfully shy. Being quiet, shy and softly spoken can often be mistaken for being anti-social, dull, self-centered, withdrawn or just plain miserable. If you’re an introvert there are times when you’d sooner be at home spending time alone reading, drawing or persuing a passion than out socialising. 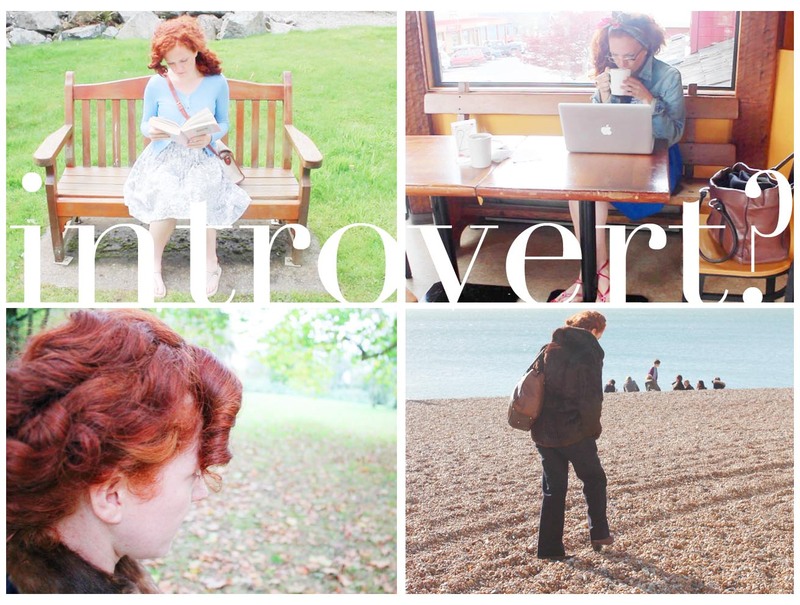 In this post I’d like to highlight why being an introvert can be a beautiful thing, why the world needs to encourage, listen to and celebrate the introverts. The structure of modern societies has shifted from the smaller, local, traditional community structure to a more fast-paced, transient and complex arrangement with a vast percentage of the population migrating to larger cities, making it much harder to compete. Society today is geared towards extroverted people with increasing emphasis of ‘personality’, how to ‘sell yourself’ and an ever increasing focus on group work in schools, colleges and businesses. Being an introvert in this modern age can be a struggle. Our Western attitude is extroverted; value is put on being outgoing which we consider being well adjusted. Philosopher Karl Jung who first coined the terms ‘introvert’ and ‘extrovert’ stated there is no such thing as an individual who is 100% introvert or extrovert, meaning we all have tendencies towards either personality type in varying degrees. As a self-confessed introvert as a child I would spend hours alone drawing and painting in my room. Being shy or introverted can sometimes feel very frustrating in the words of Morrissey ‘Shyness is nice, shyness can stop you from doing all the things in life you’d like to’. Knowing you’d prefer to observe than be an active part of something, like a dance or play for instance can leave you feeling weird as the western extrovert orientated society cannot understand why you don’t want to join in. My parents would often try to encourage me to join a drama group to help me ‘come out of my shell’ yet I was always at my happiest listening to music and drawing alone in my room. Looking back I realise now that I was a real introvert and to some extent still am. I would like to highlight why we should celebrate the introverts of the world and for all fellow introverts reading this encourage you to go forth and start a quiet revolution! 1. 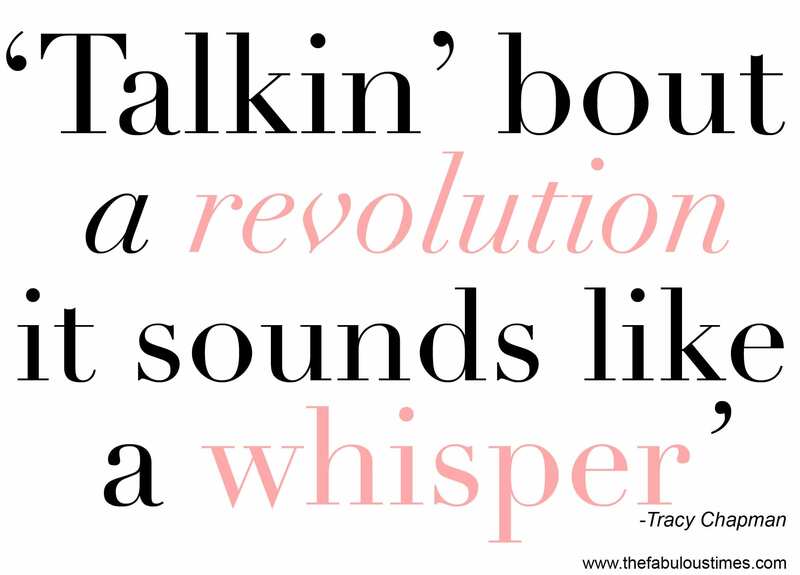 Quiet revolution: ‘There’s zero correlation between being the best talker and having the best ideas’- Susan Cain. Introverts often speak softly and quietly. In a society where we must compete to be heard it’s easy to mistake the best salesperson or biggest ‘personality’ as being a true leader. 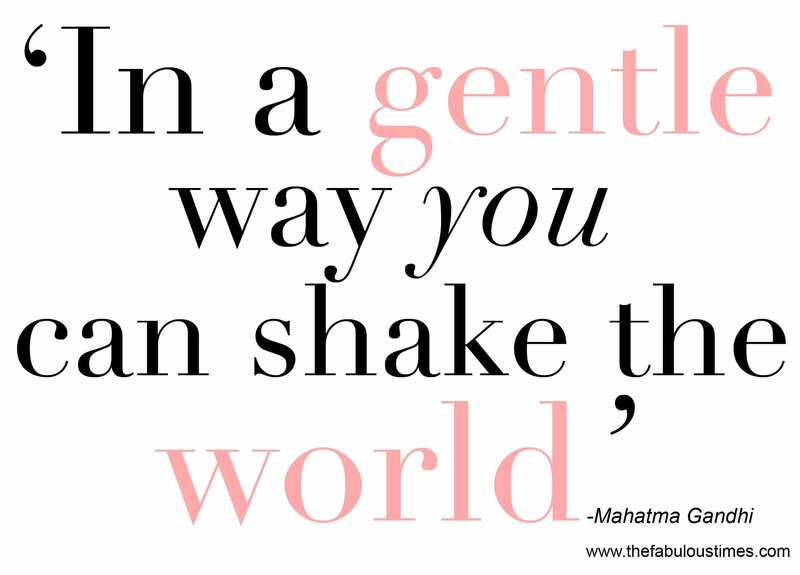 Eleanor Roosevelt, Rosa Parks, Gandhi all described themselves as quiet and soft-spoken or even shy. They all took the spotlight, against their natural instinct, not because they desired the spotlight but because they had a vision and real belief in a cause. If you believe in something whole heartedly you too have to power to change the world. Have the courage to speak softly. 2. Still waters run deep: Introverts often prefer reflection to activity. Reflection is a breeding ground for deep thought, ideas, visions and creative thinking. Introverts are contemplative, less likely to take risks tending to look, think then leap. Introverts can make great leaders and form some of history’s most inspirational thinkers and in some cases speakers. Introverts avoid small talk and feel happier talking in depth about a particular subject. Follow their lead, a study by University of Arizona psychologist Matthias Mehl, PhD, found that the happiest people have twice as many substantive conversations as the unhappiest and participate in far less small talk. 3. Be-friend an introvert: Shyness and being quiet can be mistaken for being cold and unapproachable. If you see an introvert sitting quietly, they’re not sat judging, they just enjoy watching and being quiet. Introverts are often the best listeners, practice empathy and have much sympathy and understanding for intimate friends. Introverts tend to have a select number of very close friends who they remain fiercely loyal to. Nowadays I would say I am still an introvert preferring to spend time alone thinking, walking in the woods, blogging and reading, have a select few close friends who I cherish, though I’ve learnt that introversion is not something you need to get over, it’s something you have to celebrate and cherish. 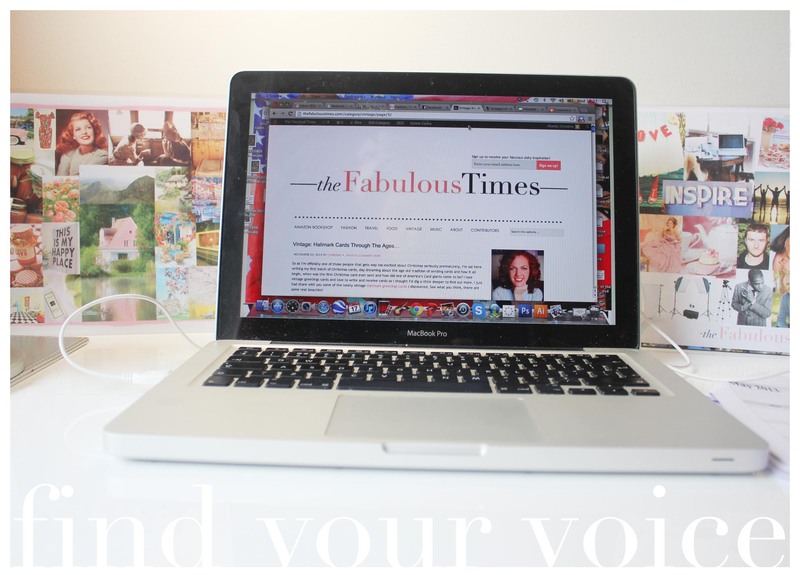 Don’t feel weird about being quiet, have the courage to speak softly, the world needs to hear your voice.